It has been two weeks since I got an email from a store in the island of Malta ordering about $5000 in jewelry but requiring we use their shipping method. I answered the email just as I would answer any other wholesale order; telling this guy we will be happy to prepare his order after he pays through PayPal and we would do complimentary shipping to ensure the shipment arrived to his destination. He replied insisting we ship with a company he worked with for many years. Then I started to have weird feeling about ALL this. I finally told about all this to my IT tech hubby, who inmediately said this is a SCAM and eventhough I dream about a good wholesale order, the dream didn’t last long. nly way i am set for payment for now without no delay. I am sharing all this because it is very important to know that as jewelry entrepreneurs we may be victims of scams such as this one. 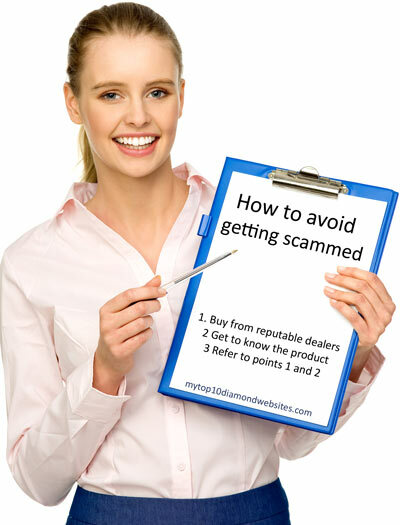 For my jewelry friends in other countries: get ready to face a scam! What I did was block the address of the sender, and this time I am not even waisting my time looking at this possible order that is just another scam. Truly hope this helps YOU!